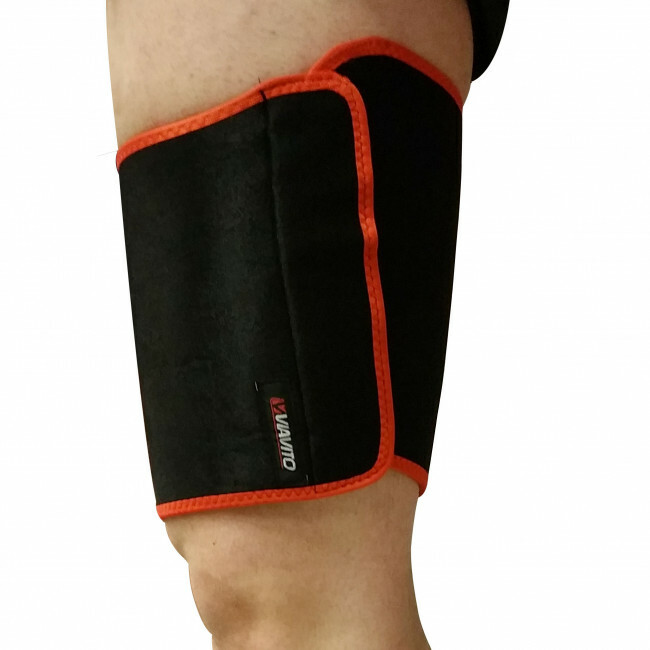 Our neoprene thigh support provides relief and support for strained or pulled muscles with its supportive but flexible design. 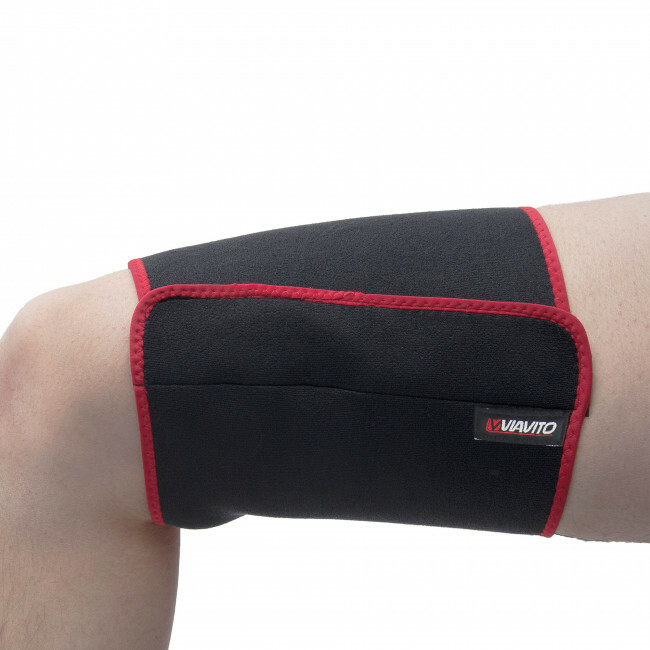 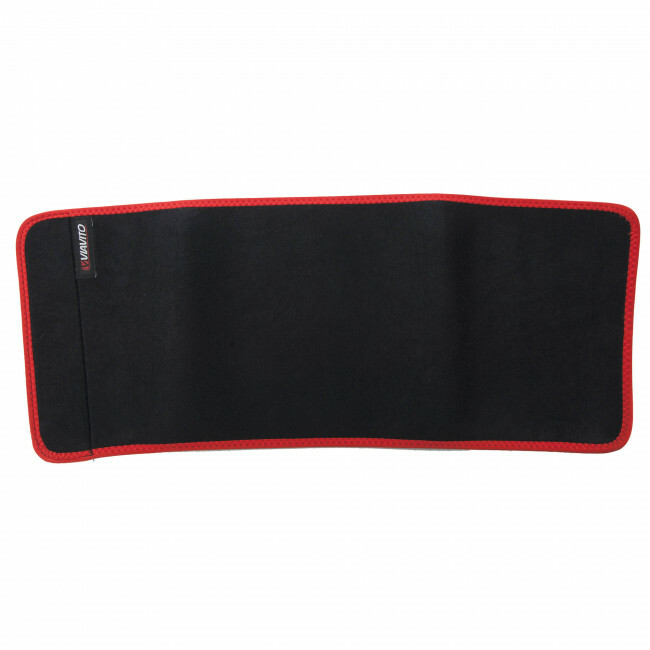 The use of neoprene material means you get maximum compression and heat retention to keep the affected areas warm and supported, promoting healing. 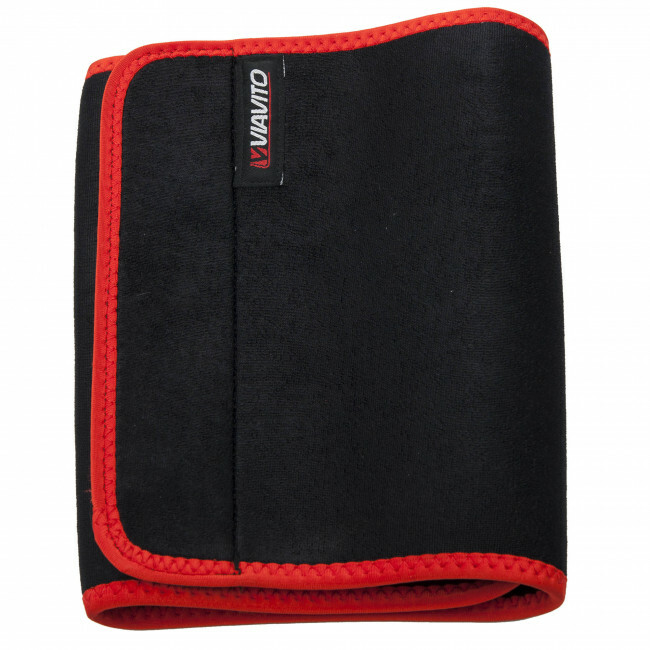 The device is really easy to get on and off and has a one-size-fits-all design that you can adjust using the Velcro fastening which also ensures a secure yet comfortable fit.